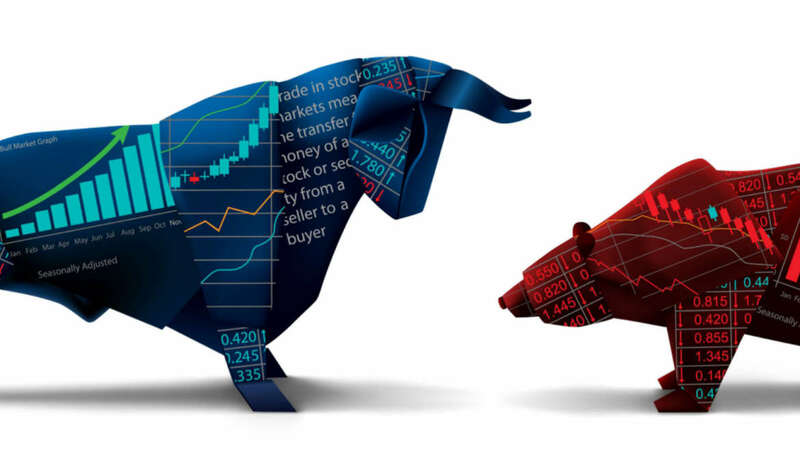 What led to the high volatility in the market? Market Opened with Yes Bank Stock down by 34% – The Main reason behind RBI denying extension of term to CEO Mr.Rana Kapoor was wrongly classifying loans – which should have been classified as NPAs. As the day followed, DSP MF sold CPs of Dewan Housing Finance Ltd.(DHFL) at a higher yield of almost 11% which triggered a speculation that DHFL could be facing liquidity issues which caused panic in the market. Counting this sale, DSP MF had sold almost total of Rs.200cr-300cr of DHFL NCDs in a week’s time. This led to a panic situation among DHFL investors & stock crashed 42% all of a sudden. NBFCs are usually wholesale-funded and housing finance companies are funded through commercial papers, so the rise in bond yield will have some pressure on their margin. As a result, NBFC as a sector fell all of sudden in the range of 10%-15%. This led to a cascading impact across the other sectors in high beta & valued stocks & Sensex tanked 1164 points in matter of few minutes & Nifty was down 306 points (-2.7%). DHFL Chairman Mr. Kapil Wadhawan gave a statement that the stock fell due to unfortunate panic in the system following rumours of a liquidity crisis. He added that Liquidity is not an issue. They have liquidity of Rs.10000cr & they do not carry too many CPs in their books. Also DHFL has neither defaulted on any bonds or repayment , nor has there been any single instance of a delay on any of its repayment liabilities. Soon DSP MUTUAL FUND’s Management clarified that it had sold DHFL paper worth Rs 200-300 crore recently in a bid to improve liquidity and reduce overall maturity. Further, they added that the fund house has some exposure to IL&FS Group and have already marked down holding on marked to market ratio. This clarification led all rumours to a halt and Sensex & Nifty recovered from their lows in a matter of minutes. What is the real problem with IL&FS that caused panic in the market on Friday? On September 10, 2018, rating agencies ICRA and CARE downgraded non-convertible debentures of IL&FS to BB from AA+. ICRA said the downgrade reflects “rising pressure on liquidity at the group level due to sizeable repayment obligations“. 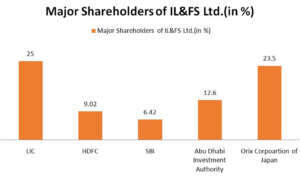 ICRA also downgraded the short-term rating for a Rs.40 billion rupee commercial paper programme of IL&FS Financial Services, a subsidiary of IL&FS, to ‘A4’ from ‘A1+’ .This was followed by the news that Company had defaulted on payments on two papers, which were due to mature on August 28 and August 30 and they would not be able to issue any commercial papers till February 28, 2019. As a result 25 mutual funds with 2,700 crore of IL&FS bonds took a hit. Out of the 25 schemes, 14 had two percent or more of their assets invested in IL&FS group companies’ bonds and commercial papers. 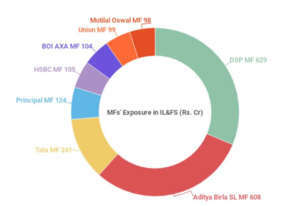 DSP MUTUAL FUND being the most exposed to IL&FS sold Rs.200-300cr of CPs of Dewan Housing Finance at a higher yield in a bid to improve liquidity and reduce overall maturity. As a result, NAV of below mentioned schemes fell between 1-3%. The board of IL&FS Ltd has approved Rs 4,500 crore rights issue to shore up capital in the board meeting dated August 29, 2018 and the rights issue would be expected to be completed by October 30, 2018. 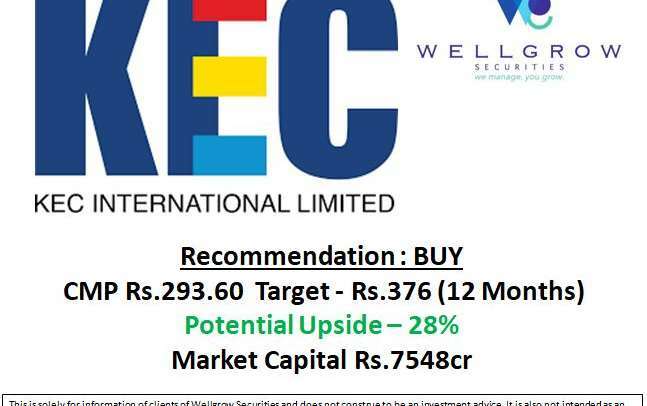 The company has also approached shareholders for liquidity support to the extent of Rs 5,000 crore. Since LIC & SBI share a major part of shareholding of IL&FS Ltd, some sort of resolution is required soon for their liquidity problems. 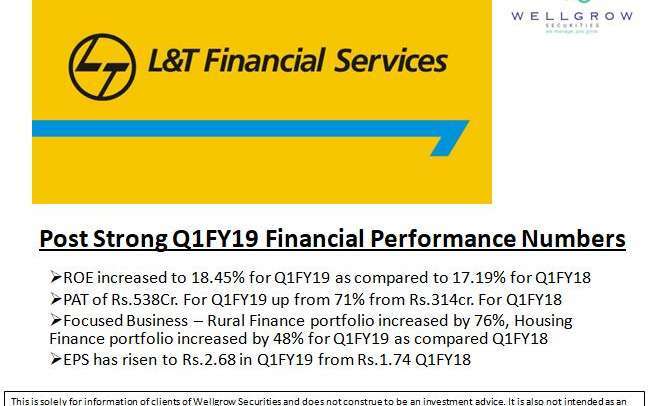 But until then a big concern will remain as other Mutual Funds with higher exposure to IL&FS are likely to reduce their exposure. This also creates opportunities for Investors to invest in Companies with strong fundamentals and with sound management.